The Mechanical Workshop are located around 35 minutes away from Market Harborough, in Littlethorpe. With an experienced team of automatic transmission technicians representing our brand, we have the necessary skill set to deal with any issues that your vehicle may have. 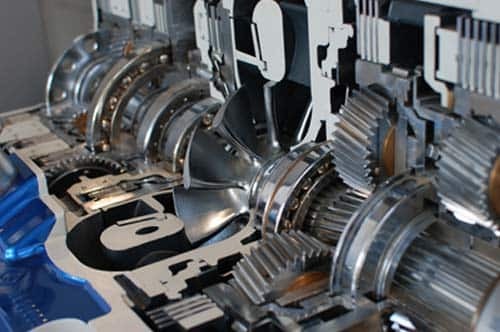 Thanks to our state-of-the-art diagnostics equipment, we can ensure that your gearbox is in perfect working order. Due to our competitive prices and excellent quality of work, we are a highly recommended alternative to the often overpriced main dealers in the area. 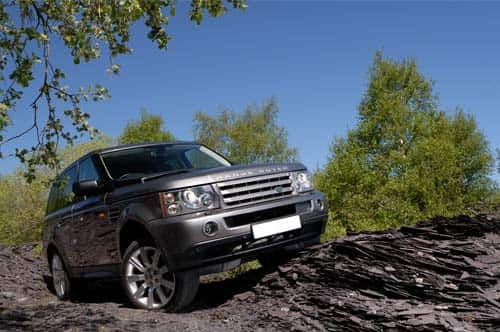 We have been providing quality automatic gearbox repairs for over 45 years and are experienced in working on all makes and models of vehicles, even those that are imported. As specialists in working with the prestige brands such as Land Rover, Mercedes Benz, and BMW, we really do cover it all. Whether you’re in need of a control unit reset, or heavy duty transmission repairs, our fantastic diagnostics software will allow us to gain an inside view and accurate knowledge of the issue within a very short period of time. Any general repairs that are required are completed to the manufacturer’s specification, so you can rest assured that you car is in good hands. As well as providing specialist transmission diagnostics and repairs, we also offer reputable car and gearbox servicing to residents of Market Harborough. 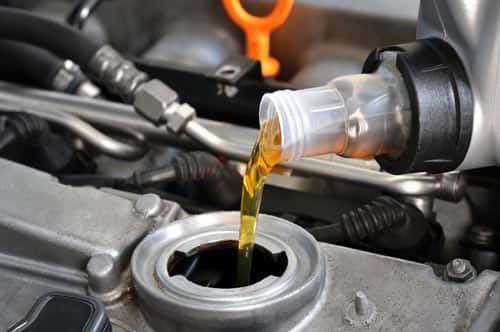 This service ensures that your vehicle is working as it should be, and is essential to helping your car hold its value. 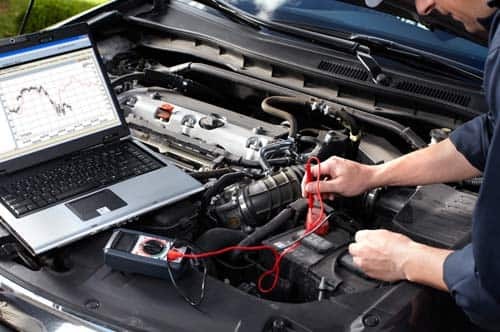 Our services are in-depth with numerous electrical checks, tyres checks, and under bonnet checks all taking place to keep your car running as smoothly as possible. If you’re unsure about when your next service is due, your vehicle handbook can provide you with this information, or alternatively, you can give our team a call and they will be able to advise you. All of our staff are trained to industry standards and keeping up to date within the industry is of utmost importance to us. If you would like some free help, advice or a quotation, please call us today on 0116 2863896 or get in touch via our online contact form.